A Tummy Tuck, also known as abdominoplasty, is a plastic surgery procedure that aims to tighten abdominal muscles and remove excess fat and loose skin from the abdomen. A Tummy Tuck, also known as abdominoplasty, is a plastic surgery procedure that aims to tighten abdominal muscles and remove excess fat and loose skin from the abdomen. The primary purpose of a Orange County tummy tuck is usually to make the abdomen look flatter and toned. Although it is often associated with the restoration of moms' figures after pregnancies, the procedure can also help patients who have lost a significant amount of weight within a short time. 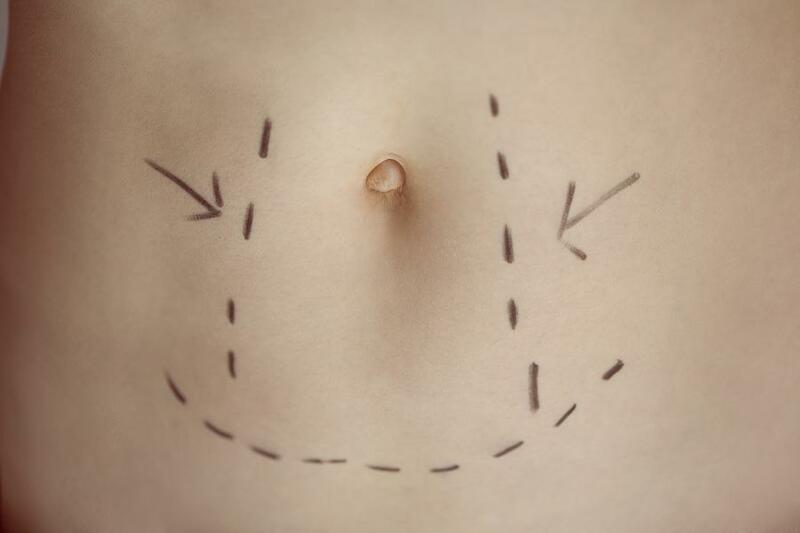 Below are some of the ways that a tummy tuck can provide amazing results for you. Many patients seeking a tummy tuck do it because they do not feel great about their loose abdominal skin. The procedure helps them to achieve a flat tummy, which may significantly improve their look. A successful tummy tuck procedure can boost a patient's confidence, and enhance their social and personal life. Weak muscles and excessive skin can make it very hard for people to exercise. A tummy tuck procedure can go a long way reinvigorating a patient's love for walking, running, and engaging in other aerobic activities. Coupled with proper dieting, a tummy tuck can make it easier for a patient to maintain weight loss and improve their general well being. Having an apron of excess skin being carried by weak abdominal muscles can lead to lordosis, a condition also known as swayback. This condition is usually accompanied by back pain. A tummy tuck can prevent or address this issue since it tightens and strengthens abdominal muscles enhancing the support they offer to the spine. As a result, it becomes easier for patients to stand up with an upright posture. Besides, the back pain associated with lordosis diminishes gradually after a tummy tuck. Prior to a tummy tuck, you may have to quit unhealthy habits such as smoking to guarantee a healthy recovery. You may also have to adopt healthy habits such as taking to a healthy diet. By keeping up with the healthy lifestyle after the surgery and recovery, you can enhance your overall well being, and maintain your newly acquired beautiful shape. A tummy tuck is an excellent way of achieving a flat and toned tummy after pregnancy or a drastic weight loss. It can help patients to achieve a more appealing look and solve a number of health issues associated with loose skin and weak abdominal muscles. It can also help patients boost their self-confidence in addition to putting them on the path to a healthier lifestyle. If you are looking for Orange County tummy tuck services, CosmetiCare is the best place to start. Get in touch with us today for more information about our facility and services.